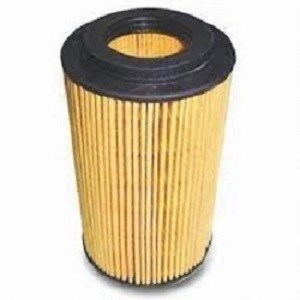 AIM has developed fully synthetic materials keeping in view automotive filtration market. This material has special applications like cabin air filter medias, engine air medias, fuel water separator medias, oil filter medias etc. We represent Neenah Gessner from Germany and also stock and sell their medias for local markets in India. We make the nonwovens in India and synthetic oil medias, While the rest are imported from Neenah Gessner from Germany and USA. 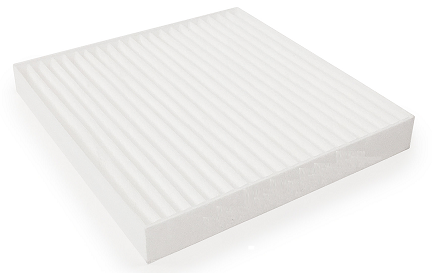 Our cabin air filter products consist of fine fibres and electrostatic charge that increase sub-micron particle retention with reduced pressure drop. This material has superior fractional efficiency, good processability, and stable performance in high temperature and humidity. Its high efficiency and low airflow resistance characteristic increase protection for drivers and passengers. We produce composite Medias using PBT and cellulose paper for fuel water separation. 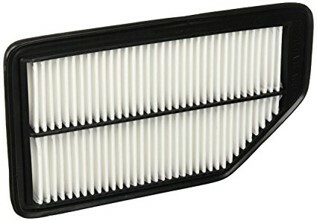 Use of this media ensures removal of moisture from fuel and improves the life of the engine. We produce the fully synthetic oil medias which can be used with wire mesh backing for oil filtration for the heavy duty application.